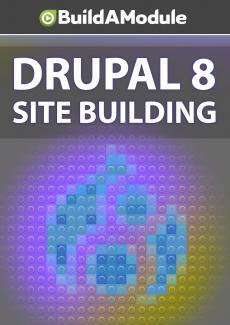 Challenges for chapter 5 of "Drupal 8 Site Building"
Feeling confident? Know your stuff? Well, let's see about that.